The Empowerment Program enables children with special needs to experience the joy and pride of giving to others. Bear Givers donates teddy bears to a school or organization so that each child receives a bear to keep and another give away. The children decide as a group where to donate the bears. The teddy bears are personally delivered by the children or shipped depending on the destination. 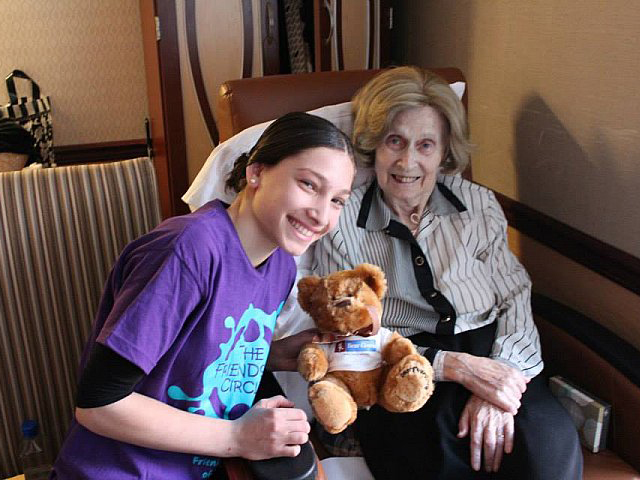 Some groups make personal visits to give the bears to senior citizens at residences or to children in hospitals. Other groups send bears along with handwritten cards and pictures to orphanages, cancer care centers, military personnel overseas and charitable foundations. Because children with special needs are often in the position of receiving, the Bear Givers Empowerment Program is designed so that these youngsters can become benefactors and experience the joy and pride of giving to others. It enables them to make a meaningful contribution to the community. They know the excitement and happiness they feel at receiving a cuddly teddy bear is being shared by someone else thanks to their own efforts. Visit the school or organization and help children prepare to visit the organization where they are donating bears. Accompany children as they visit the chosen organization and help them to distribute the bears. 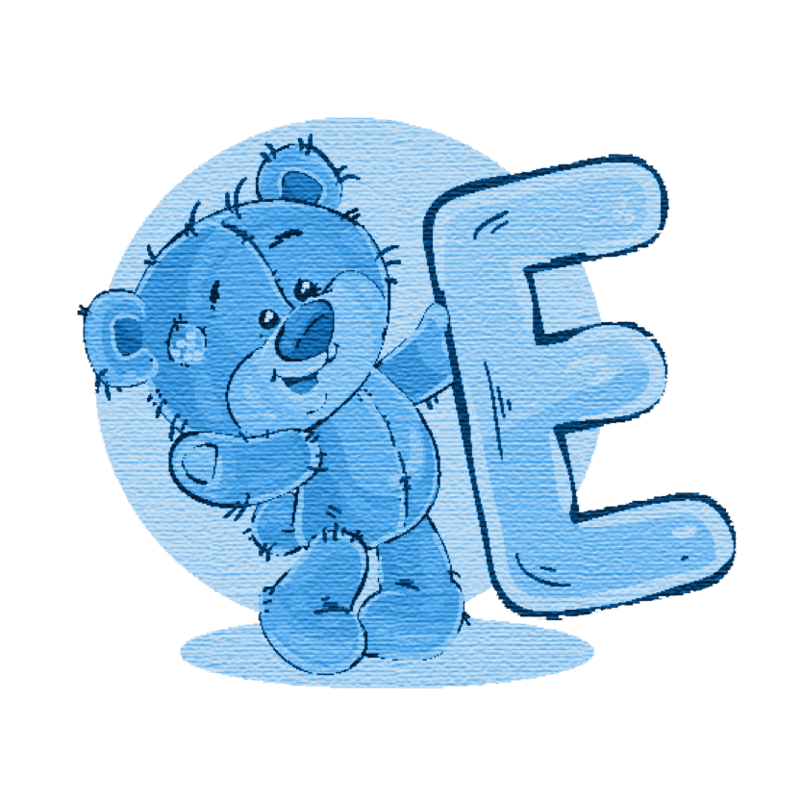 Your company logo will appear on the Teddy Bear shirts, in all-print communications with school and organization receiving bears, and on event signage. Your company will be featured in an event profile on beargivers.org and in all press releases.